Man oh man! Where do I even begin? Meet my family y'all! Over thanksgiving break I was able to make some images for both of my sister-in-laws and their ADORABLE families. 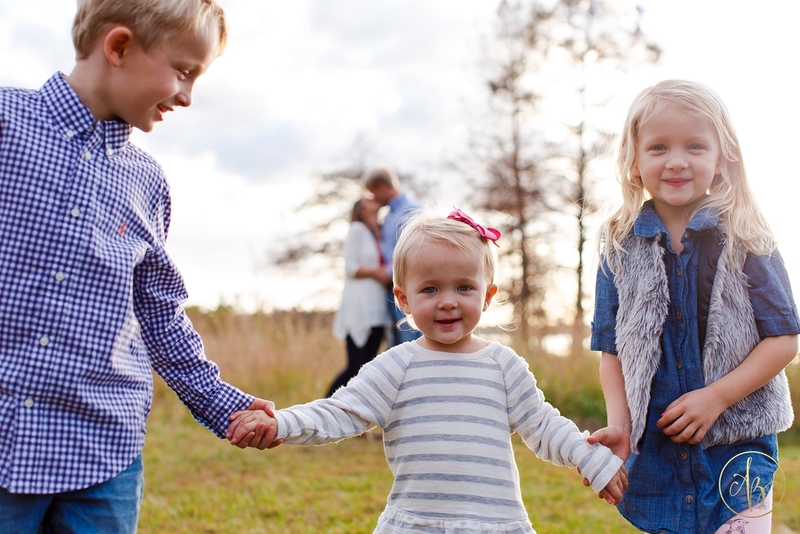 I mean we might be biased but we have the cutest nephews and nieces in the world :) It has been a joy to watch how Brittany and Caleb parent their kiddos and a blessing to learn from them! Meet Caleb, Brittany, Noah, Emma, and Selah! The part I wish y'all could have seen was Uncle Chase running in circles, jumping up and down, behind me to get everyone's attention. So there are a few belly laughs that are so cute! Without further adieu, here are some of my favorites! I mean I tried to warn you about the cuteness overload, right?! Love you guys and miss you a lot! Now booking family portraits for 2016. Contact me here to schedule yours!